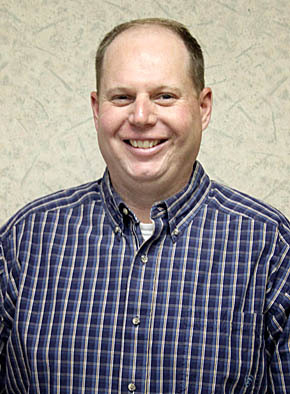 Jeff Spiehs, a native of Aurora, NE, has joined Homestead Bank as vice president and manager of its Albion branch. He started his new position Sept. 23. “This is a good opportunity for me, and I’m excited to be here,” said Spiehs, who grew up on a farm west of Aurora, NE. Agriculture is the focus of both his background and education. Details in the Oct. 2 Albion News Print & E-Edition.